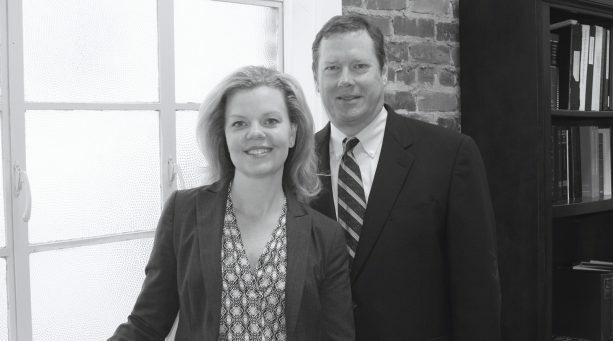 The firm’s expertise in matters involving professional negligence extends to legal malpractice claims between attorneys and clients. Such claims are evaluated thoroughly with the goal of developing the most appropriate resolution strategy as early as possible, whether through informal negotiation, formal ADR proceedings, or litigation. 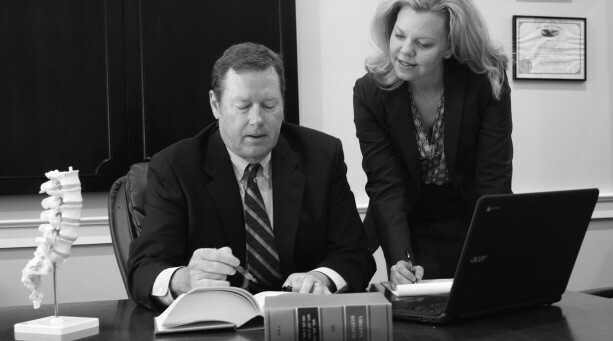 Regardless of the resolution method, the firm handles such matters with discretion and professionalism. Lawyers don’t often talk about it, but legal mistakes can and do occur. A common basis for a legal malpractice claim arises when an attorney misses a deadline for filing a pleading, and that error proves irrevocably and incurably fatal to the client’s case. Such claims can usually be resolved expeditiously after review by the appropriate expert and submission to the attorney’s malpractice insurer; however, absent an aggressive and timely demand, coupled with a lawsuit and its deadlines, many such claims languish and go unresolved. The state bars can and often do help clients get a resolution of their claim in cases of clear negligence; however, as state agencies, their aim is different than that of a private attorney whose sole aim is a positive resolution for you, not the attorney whose mistake left you without a remedy. An attorney’s mistake can prevent a client’s case form ever reaching Court — with potentially devastating effects on the client and his/her family. 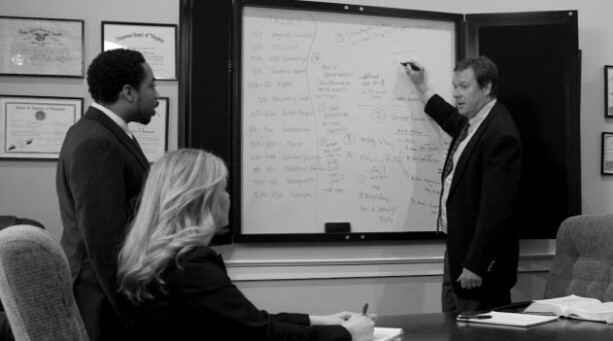 The firm’s attorneys regularly handle claims against attorneys for negligence, breach of fiduciary duty, and breach of contract and are well-versed in the process for proving such claims, as well as evaluating the underlying cause(s) of action.